A journey into the Mayhem of randomness of the human psyche. 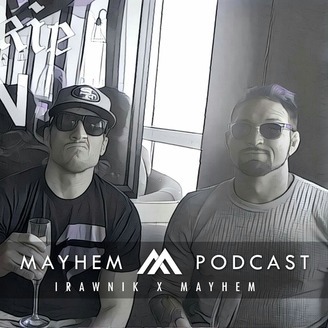 This is the very first episode of the Mayhem Podcast with Irawnik X Mayhem. 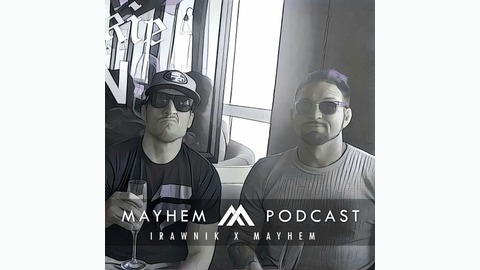 We discuss starting podcasts, Trump, general randomness and Mayhem. Grab your popcorn … Join the cult.